Super Time Force was in full effect at this year’s PAX Prime and it had an explosive and hilarious new trailer to show for it. 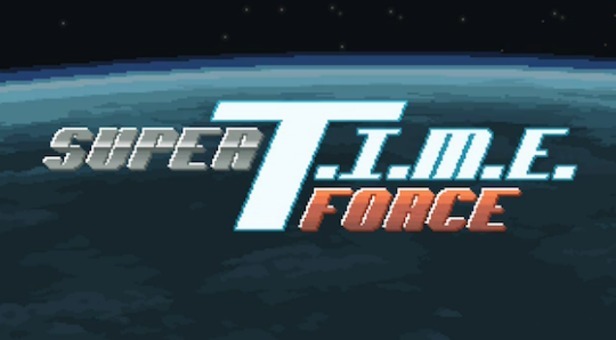 Not huge on gameplay but huge on the Saturday morning TV ethic where we see the Super Time Force make jokes and try to teach kids that trying is all that matters since you’ll eventually come back to life…only if you’re part of their force though. Check out the hilarious trailer and the reveal of one of the best new characters in gaming with Zackasaurus. It’ll have you saying KOOKABUNGA in no time.